General Admission Tickets are highlighted LIGHT BLUE areas in image below. 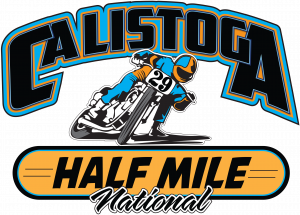 Note: Access to the infield and Pit Area is available for all ticket holders ONLY during the specific times provided by AMA Race Director. 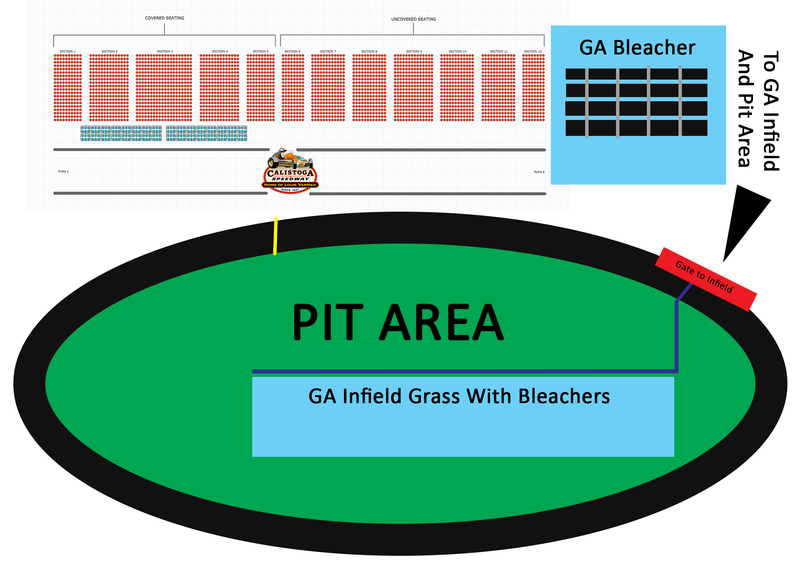 Times to enter / exit the PIT AREA & INFIELD ARE VERY LIMITED! Advance notice and announcements will be provided. © 2019 ShowClix on behalf of SDI Racing and HMC Promotions LLC. All sales are final. Tickets are non-refundable.